Smart meters are designed to replace your analogue electricity and gas meters. They use a secure network to electronically send data of your actual energy consumption to your suppliers. Smart meters are usually installed where your existing gas and electric meters are. They send your energy consumption automatically to suppliers so you don’t need to let a stranger into your home. Unlike a standard meter that charges you based on estimated use, digital smart meters can give you a more accurate reading. This way, you only pay exactly for what you use. Smart meters have in-home displays so you can see real-time usage information, including kWh use and cost. If you want to save on your bills, the in-home display can also help you figure out where and when you use the most energy. From the information you receive, you can make the necessary adjustments to reduce your consumption. Can I switch to smart meters? You can switch to a smart meter if it is already available in your area. The six major energy suppliers have already rolled them out in some locations. If you don’t have one yet and you’re interested in making the switch, you can always check with your local firms. Take note that if you are in an area with poor mobile coverage, you might not be able to switch anytime soon. 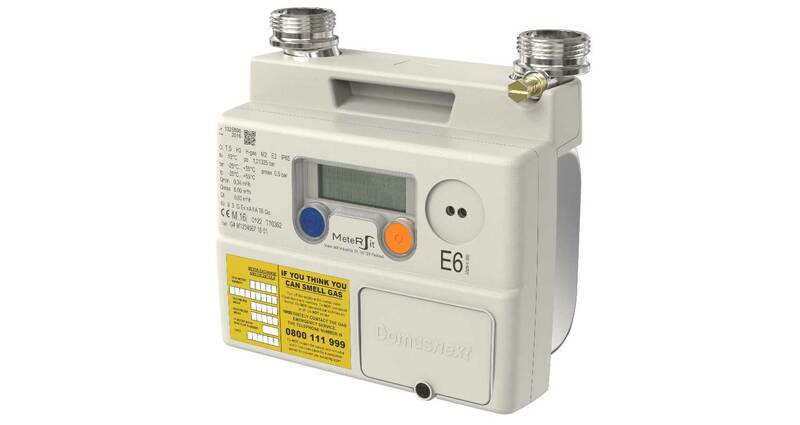 Utility Meters Warehouse offers a comprehensive range of gas meters including rotary gas meters, pre-assembled gas meter and governor modules, gas volume converters and smart meters. Our meter modules are completed in-house, in addition to our stand-alone products. We take pride in our exceptional services that allow us to build a strong relationship with our clients. For any enquiries, please feel free to contact us and we would be happy to assist you.